For larger tree planting projects we can create custom mixes, comprised of spores from mycorrhizal fungi local to your particular project. 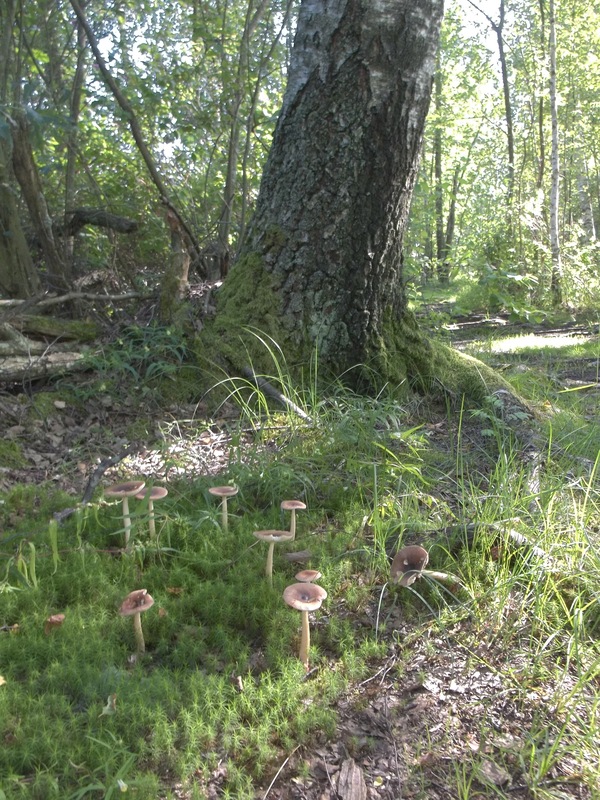 This helps preserve the local genetic diversity of fungi in a similar way to using local tree seed. For more information please get in touch using our contact page.